If lakefront living is your choice, Transylvania County offers many options for owning your own piece of paradise. The mountains create a beautiful setting for extraordinary year round living, vacation getaways and retirement living. 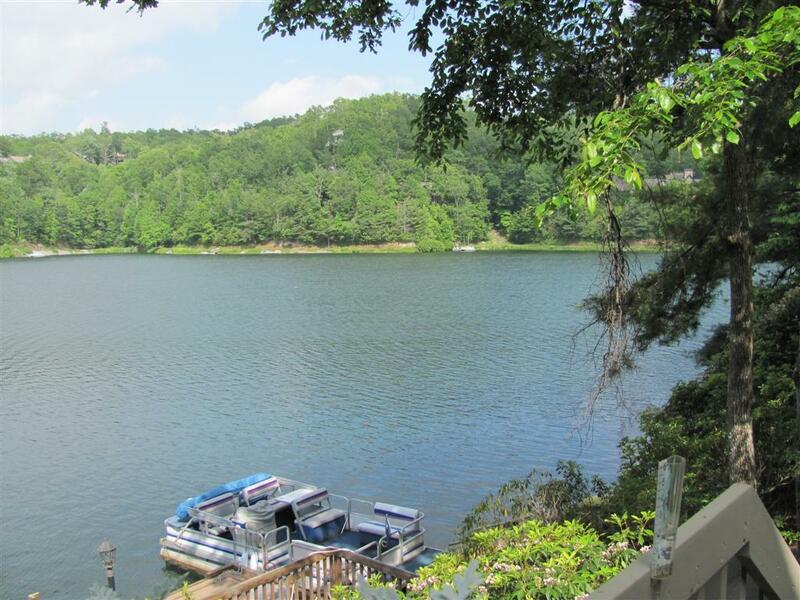 Enjoy the lifestyle of lakefront living and experience the serene beauty of the lake from your deck or screened porch. Go fishing, hiking, sailing, boating, kayaking and canoeing whenever you choose. For people who enjoy nature and the great outdoors, the lakefront is the perfect place to live. Anyone who is a lover of the water and the great views and wildlife that accompanies it will be in their element waking each day to picture perfect scenery that many would be envious of. These terrific waterfront and lakefront communities offer warm and often private getaways for the weekend or full year-round living. Nestled in the foothills of the Blue Ridge Mountains and located near Pisgah National Forest, Dupont State Forest and Gorges State Park, the scenic beauty offers a calm and relaxing atmosphere. If I can help in any way, please contact me at 828-553-7317 or email me.